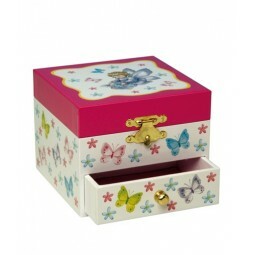 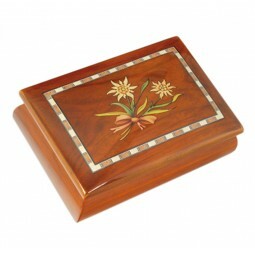 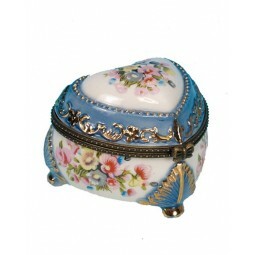 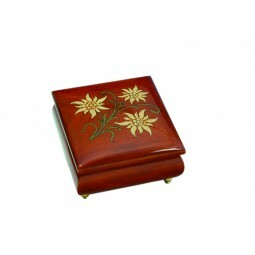 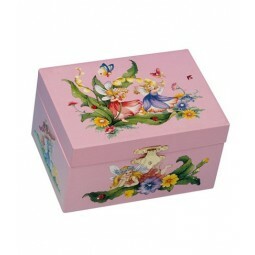 Jewelry box flowers and butterfly. 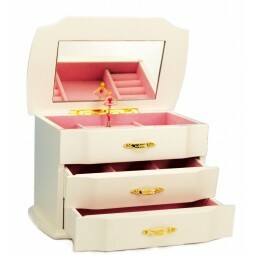 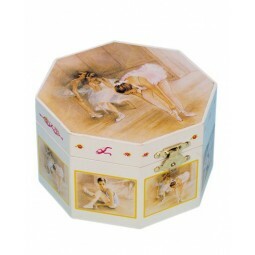 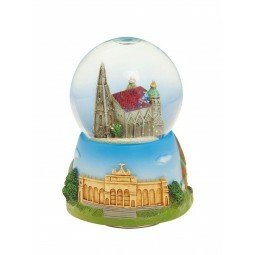 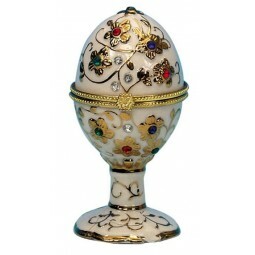 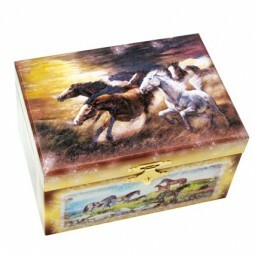 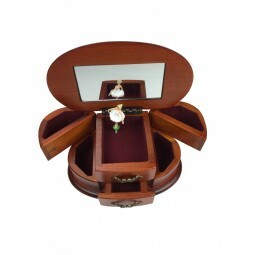 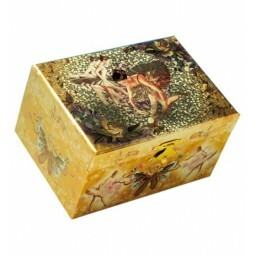 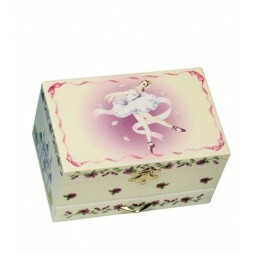 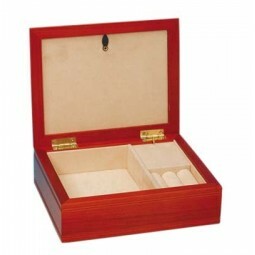 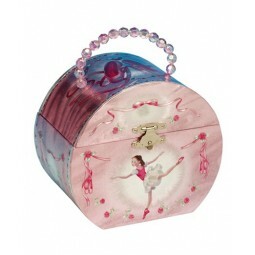 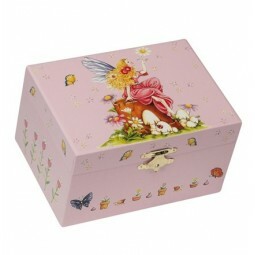 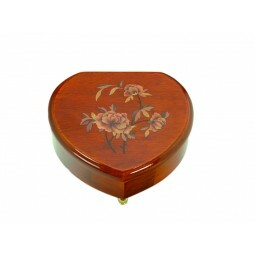 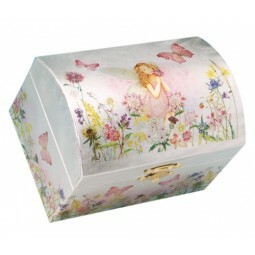 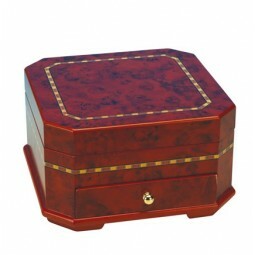 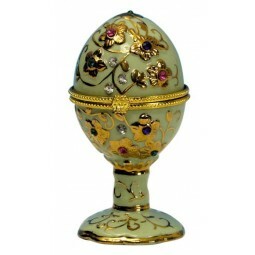 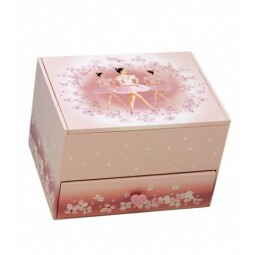 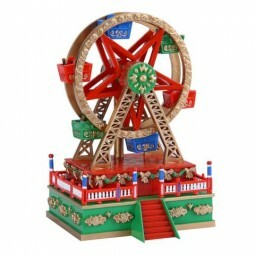 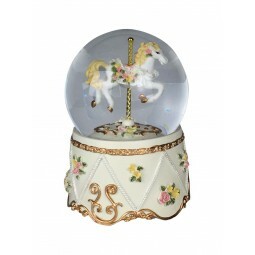 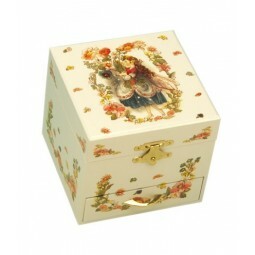 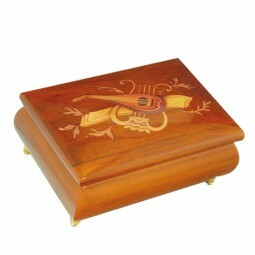 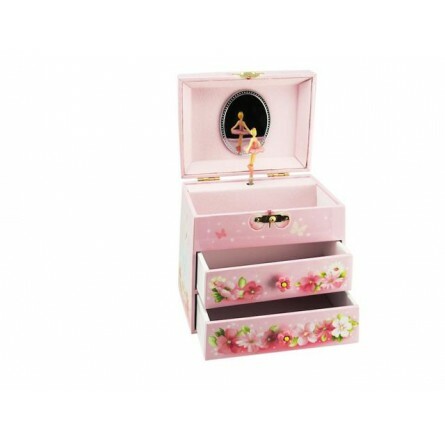 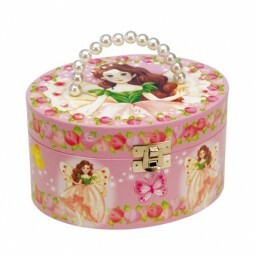 By opening the lid of the paper box, a small rotating ballerina appears and the melody “Emperors Waltz” plays. 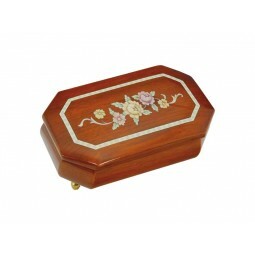 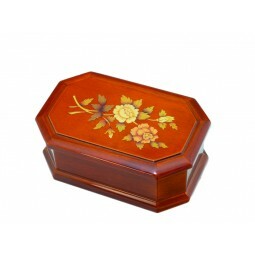 Measures: 14,2 x 11,5 x 14,5 cm.